The White Oak West Sanitary Sewer Line A contractor is working this weekend to try and install as much of the sewer work in front of the elementary school as possible while school is out on Spring Break. Public Works has issued 37 clean-up coupons since November 1, 2013. The number of Raytown residents securing the coupons has increased dramatically since the weather has turned warmer. The coupons cost $5 and provide a $25 value at two locations: Material Recovery & Transfer and Flynn’s Raytown Disposal. Public Works will continue to issue the permits until the funding for the program has been exhausted. The funds available should allow Public Works to issue 650 coupons. 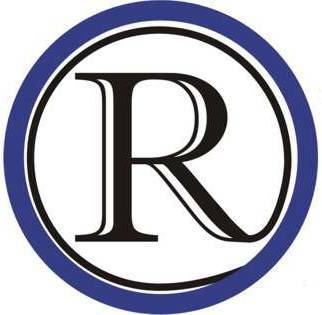 March 27 – Three Trails Kiwanis Public Meeting – 12:00 p.m.
Raytown Three Trails Kiwanis is sponsoring an information meeting on the school bond and tax renewals. 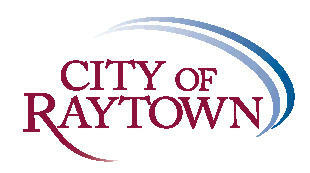 The free meeting is open to the public and will begin at noon in the Raytown Council Chambers at City Hall.